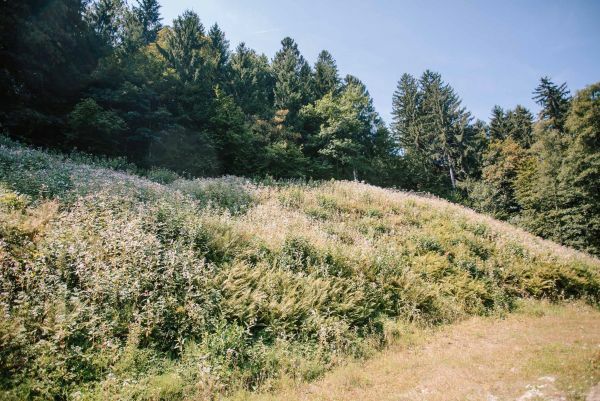 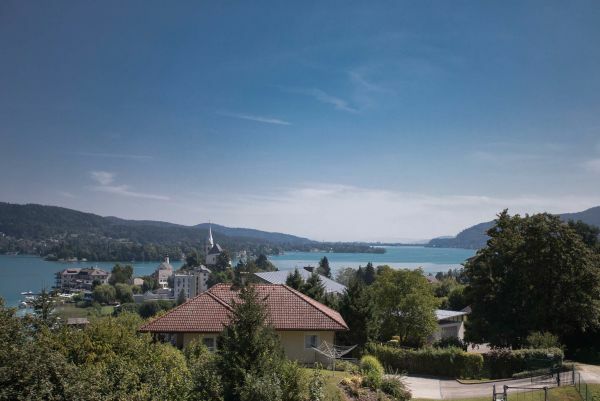 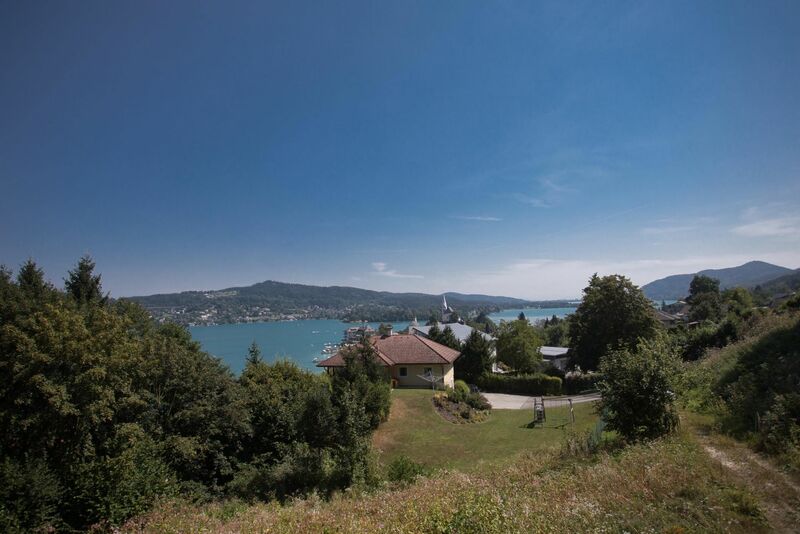 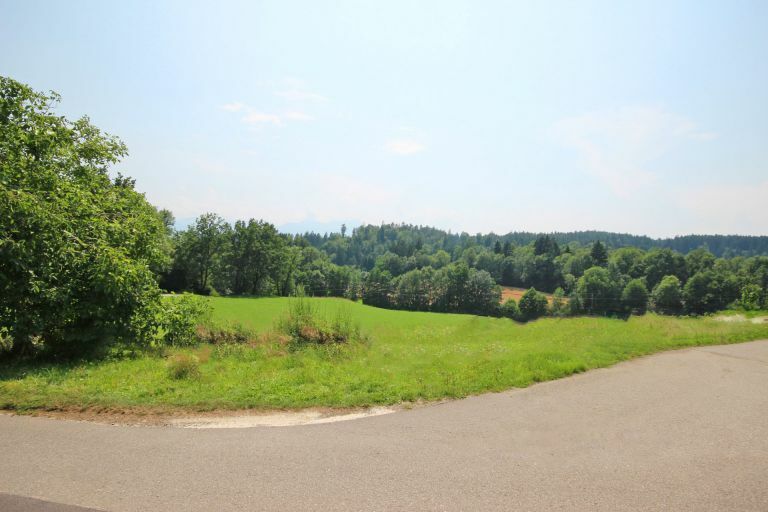 This beautiful lake view property is located on the south shore of Lake Wörthersee. 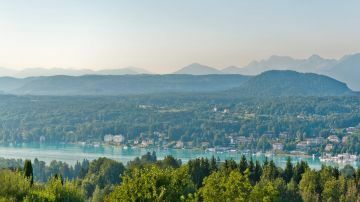 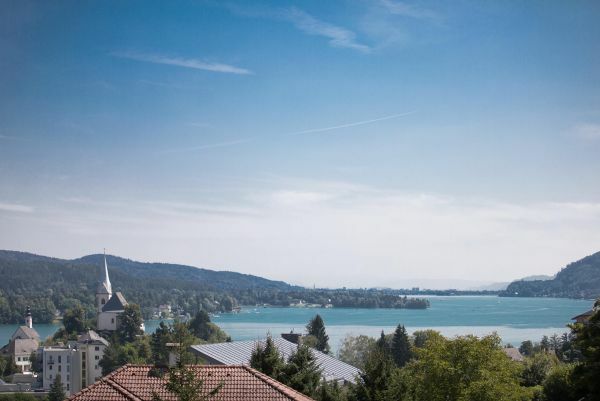 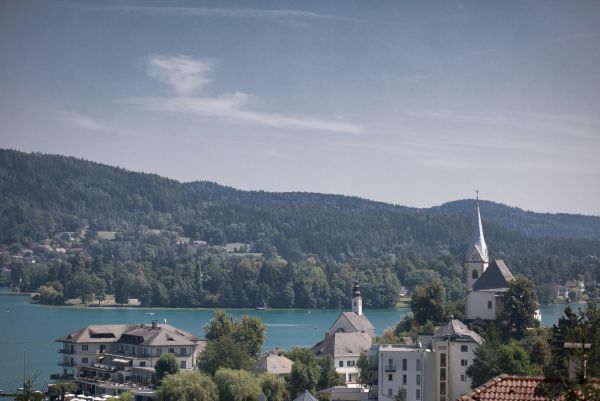 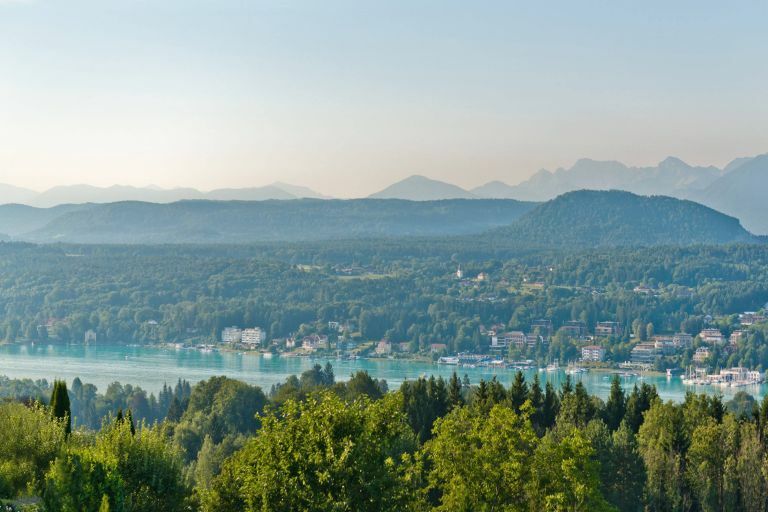 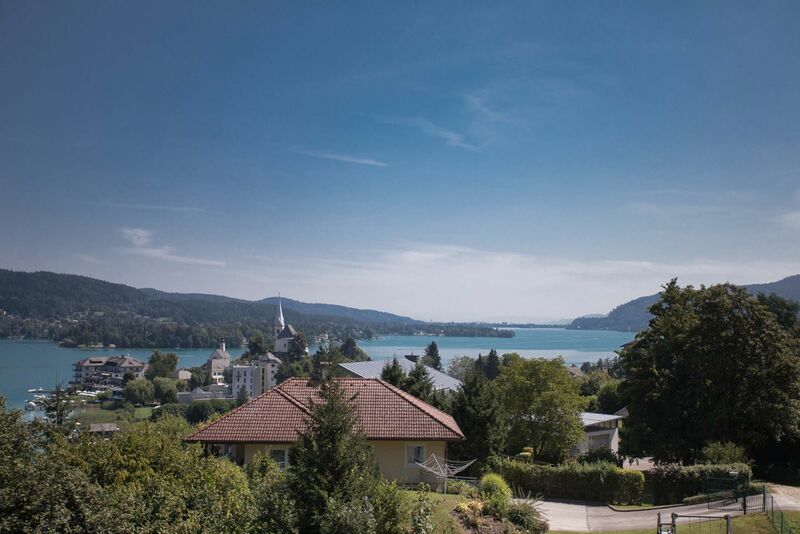 It offers a beautiful view of the turquoise Wörthersee and the church of Maria Wörth. 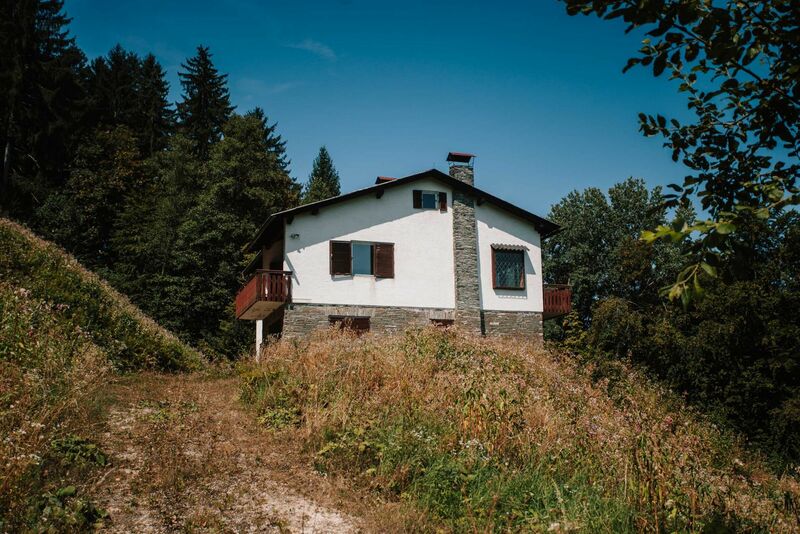 Due to the location, at the dead end, you can enjoy absolute tranquility and idyll in the midst of nature. 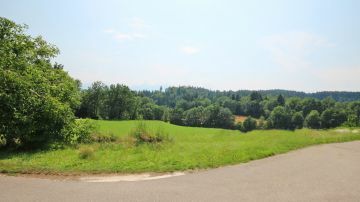 Currently, on the plot there is an old holiday home, which must be torn down.